'Pride and Prejudice was only half the story. If Elizabeth Bennet had the washing of her own petticoats, Sarah often thought, she'd most likely be a slight more careful with them. In this irresistibly imagined belowstairs answer to Pride and Prejudice, the servants take center stage. Sarah, the orphaned housemaid, spends her days scrubbing the laundry, polishing the floors, and emptying the chamber pots for the Bennet household. 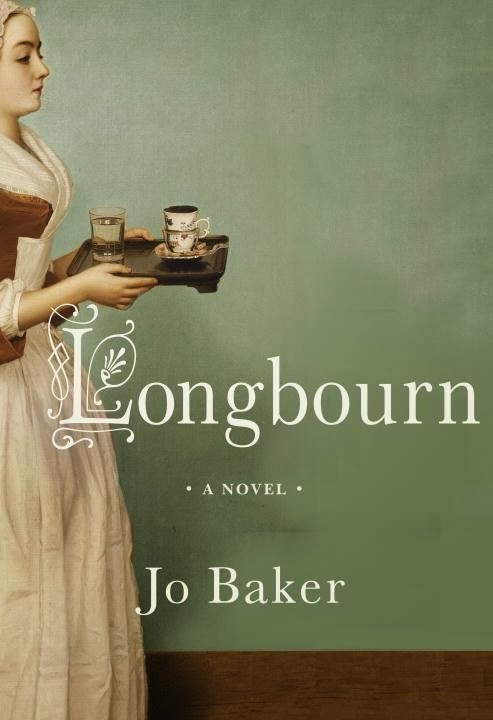 But there is just as much romance, heartbreak, and intrigue downstairs at Longbourn as there is upstairs. When a mysterious new footman arrives, the orderly realm of the servants' hall threatens to be completely, perhaps irrevocably, upended. Pride and Prejudice has to be absolutely one of my favorite books of all time. I generally tend to steer clear of continuations and different spins on this famous novel, as I don't want to mar the perfection of such a fantastic book. However, this book was getting rave reviews and it was near impossible to not read this one. I am so glad that I got to read this one as it was quite beautiful and so remarkably true to the original. I liked the spin on this one because it was like Downton Abbey for one of the best books of all time. This story doesn't focus on the Bennets and their story. It focuses on the housemaids who are virtually unknown in the original story. The author does a fantastic job of weaving the original story with a new creation and this story was absolutely worth the read. I absolutely adore books that stay true to the originals, but that have some creativity of their own. This book has that and more. There were a lot of twists and turns and it was an impossible book to put down. It something to savor like fine wine and to relish in every single page. Sarah is just a housemaid in the Bennet household. She is there when Elizabeth meets Darcy and Jane meets Bingley. It was interesting to see a different side and point of view of things. Just because Sarah is a housemaid doesn't mean for one second that she is boring. She is the driving force of this novel and the author created a wonderful character. 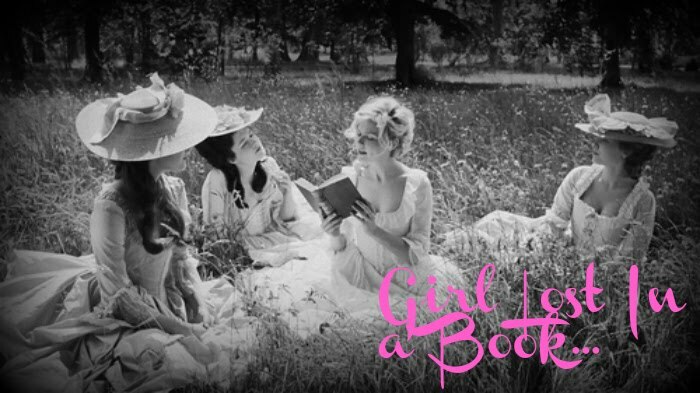 If you love Pride and Prejudice, I think that you will enjoy this book as much as I did. I really enjoyed this one too. I think a lot of people are nervous about reading it because of being disappointed in Pride and Prejudice spin offs but this book works really well because it is not reinventing the wheel. 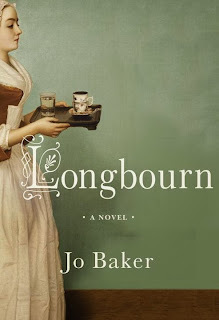 I kind of hope Jo Baker will write similar books for other classics though maybe the freshness of the idea would wear off. I agree that this would be a good one for fans of Downton Abbey. Great review! Thanks for stopping by. I agree completely with your comment. I'm definitely interested in this book. I think it's an interesting idea to have a Pride and Prejudice spin off from a servant's point of view as it offers a new perspective.